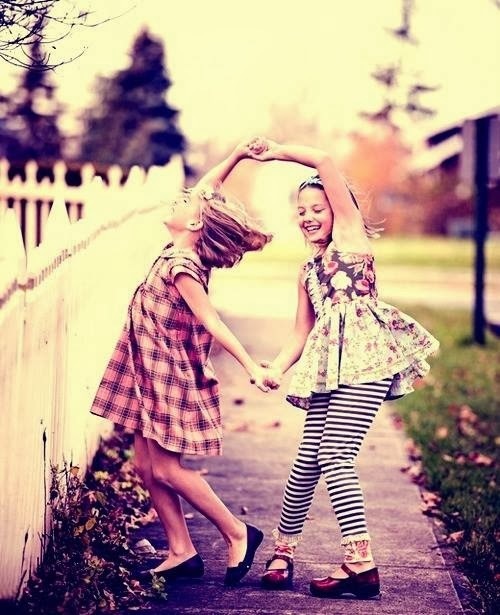 A girl's lifelong bestie is her mom... I too have struggled with this my whole life. My parents moved a lot when I was in school. Tim, like Russ, is also my bestie but take that away and my mom and I have a sister nearby but we still don't see each other that often. I guess its part of growing up. None of us want to do it but there you go. Hugs! I guess the hard realization is that in 3 years Ally will be gone and on the weeks he is gone, it will be me and me alone. That will be very hard. Trying to figure out how to fill the void.